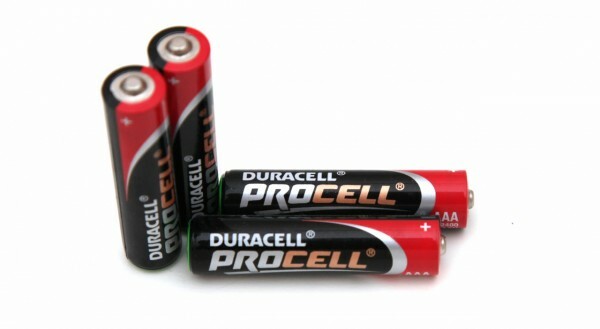 We have started the test of the 1.5V AAA Duracell Procell Alkaline batteries as we normally do with a low constant current discharge rate of 0.1A and the result we got was 1038 mAh as capacity and that is a great result with a bit over 1A. Increasing the constant current load to the higher values we test with and the batteries continued to show very good performance. 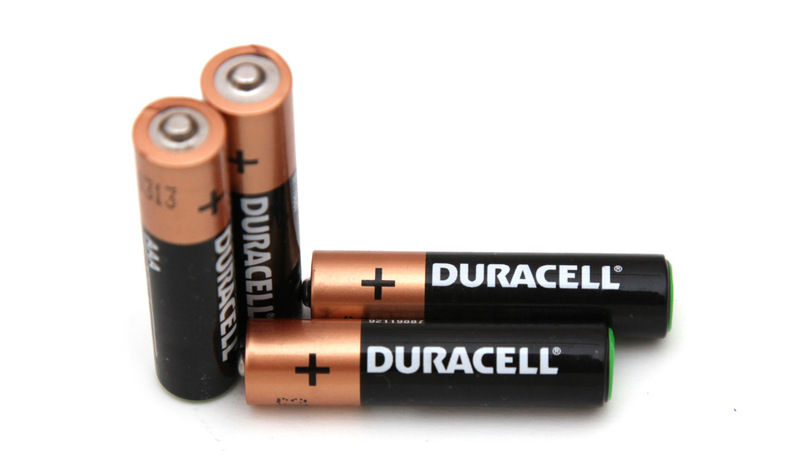 As the level of the load increases their capacity in terms of percentage also increases more and more compared to what traditional Duracell Copper Top batteries are providing, so the higher the load the better the Procell Alkaline batteries will perform. We have started the test of the 1.5V AAA Duracell Alkaline batteries as we normally do with a low constant current discharge rate of 0.1A and the result we got was 970 mAh as capacity and that is a very good result close to 1A. Increasing the constant current load to the higher values we use for testing the batteries continued to show very good performance and even in high loads they’ve managed to offer good performance. So it will be interesting to see how good other AAA size Alkaline batteries will compare in terms of capacity in our tests.